As far as a summer TBR list goes, these books are the only books I know for sure I will try to read. They won’t get me to my goal of reading 20 books this summer, but I plan to reread books and catch up on sequels as well. Napoleonic Wars with dragons?! Count me in! After taking AP European history last school year, I’ve found myself enjoying alternate/fantasy historical fiction more than I used to, mainly because I actually know the historical context. 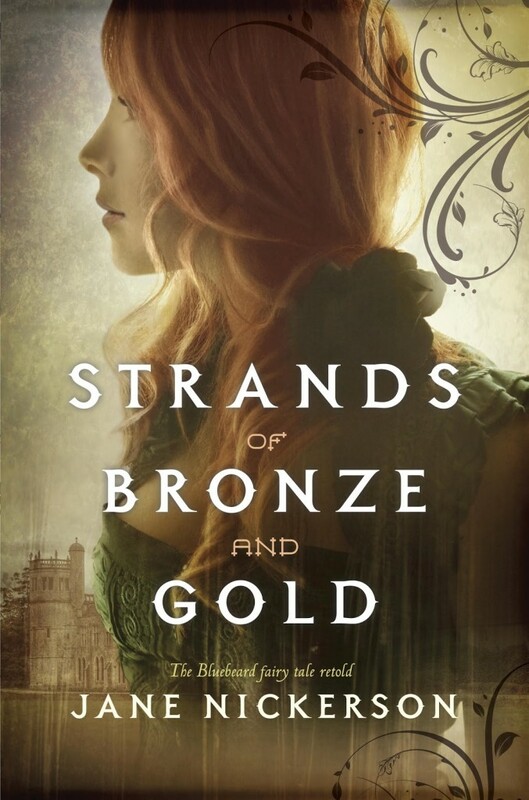 After reading (and LOVING) Uprooted by Naomi Novik, I had to pick up her other series, even if isn’t young adult. This book has been on my radar for a while (what with it being famous and everything), but I haven’t read it. I am always in the mood for high-quality YA contemporary stories, and I hope that this “classic” lives up to its reputation. Well, I’ve never heard of the Bluebeard fairy tale, but the premise of this book sounds interesting anyway. I love the eerie tone of the description and can’t wait to see where the story goes. Of all the books in this haul, I am the most weary of this one. Contemporary books that focus on damaged protagonists often don’t work for me. Romances that center on playboys are also a mixed bag. 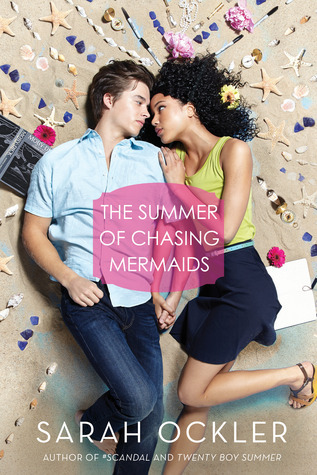 But I love the title, and the cover, and the mermaid motif, and I’ve heard some good things about this story, so I’ll willing to be proven wrong. Again, I am weary of this book. The description basically spells out a love triangle, and promises lots of cringe-worthy awkward moments. However, I enjoyed the first book in this series, and it left me curious to see how a sequel would go. 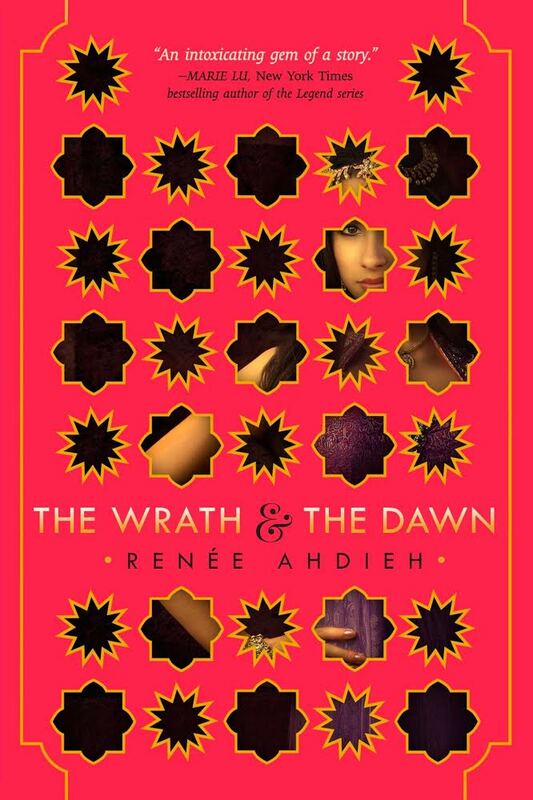 I am hopefully that this book, like the first installment, pulls off a love triangle and continues to deliver a fairly unique story. Have you read any of these books? Which ones do you recommend? 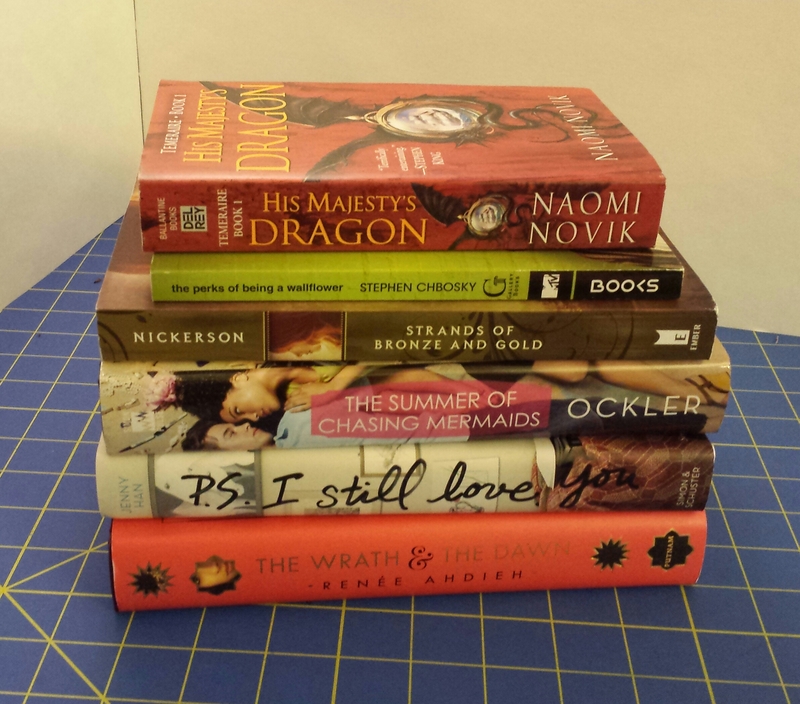 And what books are on your summer TBR or just joined your shelves? P.S. I Still Love You is on my tbr list, I just picked it up this week for my tablet and am looking at reading it after I finish Knife of Dreams in the Wheel of Time Series. 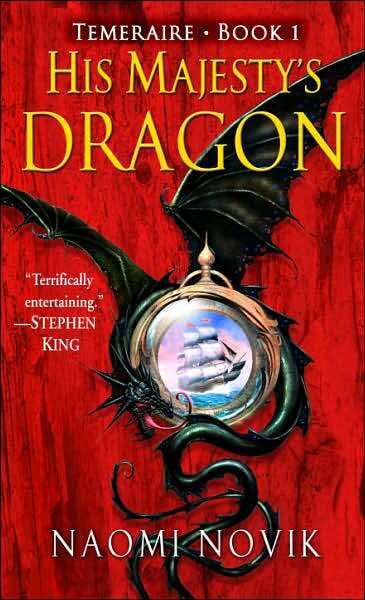 That is the final book written by Robert Jordan and Brandon Sanderson takes over from there. Seems a good place to toss in a contemporary novel break. 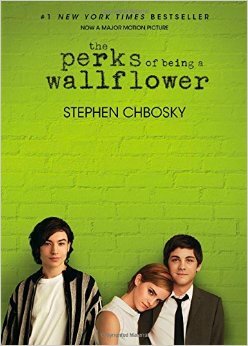 Perks has been on my reading radar for a long time as well and I have heard nothing but positives about it. Looks like a good book haul, enjoy the reading! Thanks 🙂 I’m going on a trip this weekend so I should have a ton of time to read my new books. I hope they are as good as I expect! I really enjoyed perks of being a wallflower too when I read it. I have nominated you for the Liebster Award, a fun way to promote and share blogs in the WordPress community. If you would like to participate, the details are in my new blog post. I look forward to your future work! Great Book Haul btw!! I loved Perks!!! Thank you! I’ll check out your post! Wow you got PS I Still love You on hard bound!! It looks more neat 🙂 The only available ones here are paperback. Thank you! I’ve now read both of those books and can second all the good things you’ve heard about them! I’ve heard of a few others, but the only book on your list that I actual read was P.S. I Still Love You! (In fact, I read it yesterday) It was really good, and again extremely quick and light-hearted (a bit less than the last but still much more so than others) and I definitely hope you enjoy it! I liked PS I Still Love You too! A very fast read, but it was a good continuation of the series. Do you think there will be a third book? 🙂 I actually read To All The Boys I’ve Loved Before and P.S. I Still Love You in a couple of hours each. They were both fantastic, and I think they are the fastest and most light-hearted YA books I’ve ever read, what do you think? I hope there will be a third book, but I could see it going either way! What’s your opinion? I thought those books we good but I wanted a little bit more from them. Very light hearted and realistic but in terms of contemporary novels I liked Since You’ve Been Gone and Love and Other Unknown Variables more because they had more depth in my opinion. 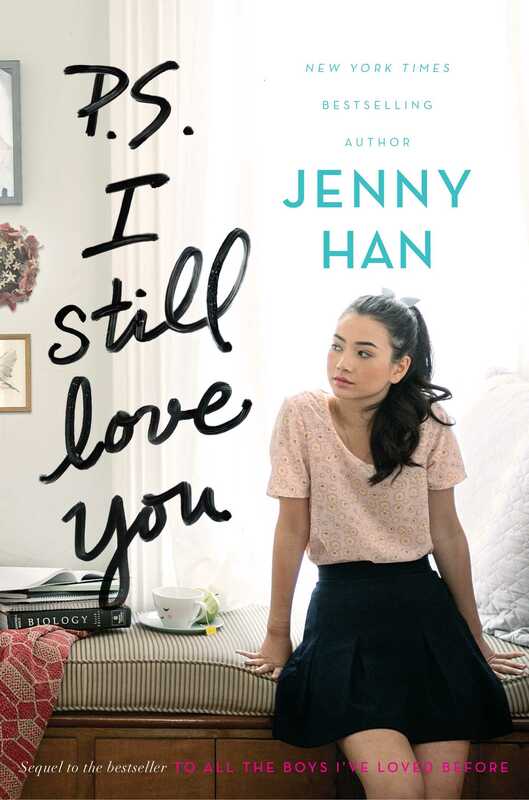 And I’d read a third book in the series but I’m also satisfied with the ending of PS I Still Love You. I agree with you, they could’ve had more. I haven’t read Since You’ve Been Gone (yet, it’s in transit though! Woohoo!) or Other Unknown Variables (this title simply sounds amazing). I know! The title is so great and the main character is actually a math geek do everything ties together. Start ASAP! It’s a really sweet story (and funny) but you’ll also cry (a lot, in a good way). I feel the same way! It is a great way to let it out. I don’t know, I always just have a hard time letting those girls fall. But make no mistake, everyone always thinks I’m crying because I’m definitely on the edge. I’m an ugly crier too. And an ugly laughed to boot! No, trust me on this one. I have this laugh… I sound (and often look) like a dying hyena. Now, when I really get going? The floor it is! Yes. Been there done that. I bet if you name every awful laughing habit I will have all of them!!!!!!! !